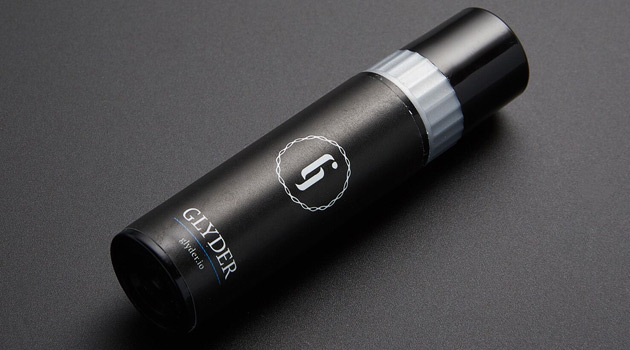 More than half of men in the U.S. suffer from sensitive skin, and many of those sufferers shave less often to avoid the potential irritation that shaving causes. 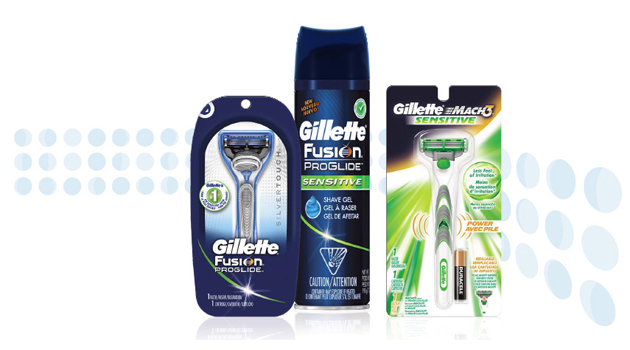 I should know, as I’m one of them..
Gillette recently sent over the Gillette Fusion ProGlide SilverTouch razor and Gillette Fusion ProGlide Sensitive Shave Gel for us to test out, and the results were pretty impressive. At first glance, you won’t notice much difference between the regular Fusion ProGlide and the Fusion ProGlide SilverTouch, but there are a number of subtle changes that make a dramatic difference. Five low-cutting-force blades with thinner, finer edges and an advanced low resistance coating enable the blades to cut effortlessly through hair with less tug-and-pull, offering a more comfortable shave. Blade stabilizer that maintains optimal blade spacing for comfort allows the blades to adjust to the unique contours of your face. Streamlined “snowplow comfort guard” channels excess shave prep to help maintain optimal blade contact, streching skin for a close, comfortable shave. Large Lubrastrip is infused with mineral oil and lubricating polymers, enabling the razor to move smoothly over the skin, even on repeat strokes. Coupled with the Fusion ProGlide Sensitive Shave Gel (which creates lather that is rich in water to hydrate and soften facial hair), and you’ve got the winning formula for an incredibly comfortable shave. I’ve been using these two products for a little over a week now, and I couldn’t be happier! In the past, shaving would often give me razor burn (so bad that my skin would radiate heat), bumps, and other types of irritation. But I haven’t experienced ANY of that since I’ve started using these. So if you’re a fellow sensitive skin sufferer who’s looking for some relief, I definitely recommend checking out Gillette’s new line of sensitive skin products.